Comments: This annual was bred for heat resistance, good growth habit and flowering all the warm season. Deadheading spent flowers to encourage additional blooming. Deer resistant is another good attribute of this annual. 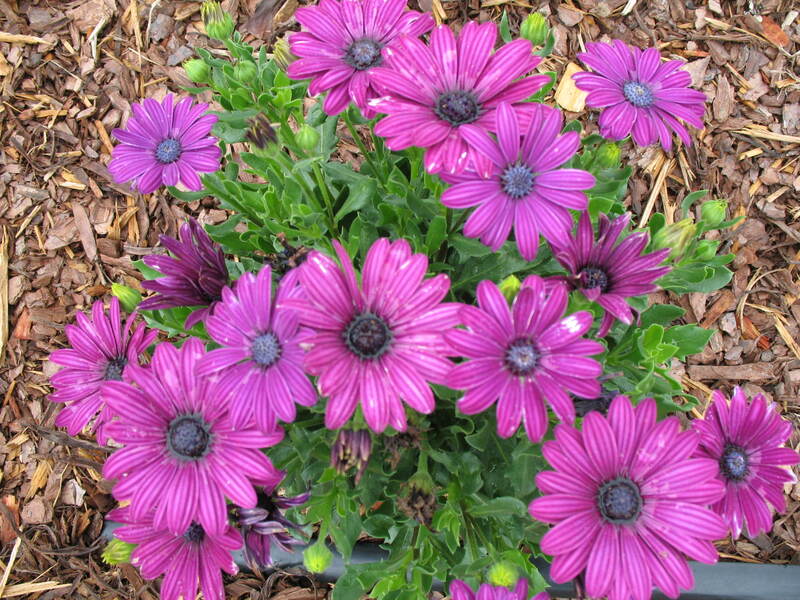 In warmer zones it can be a perennial. It is used as a bedding plant, in window boxes, as a cut flower and in rock gardens. Attract butterflies and hummingbirds.